With the Swiss franc debacle haunting the currency markets ever since it happened last Thursday, a number of media reports have suggested that there is a close example to the Swiss currency peg on the other side of Germany – Denmark. But how likely is it for the Danish krone peg to the euro to collapse or be abandoned by authorities there? 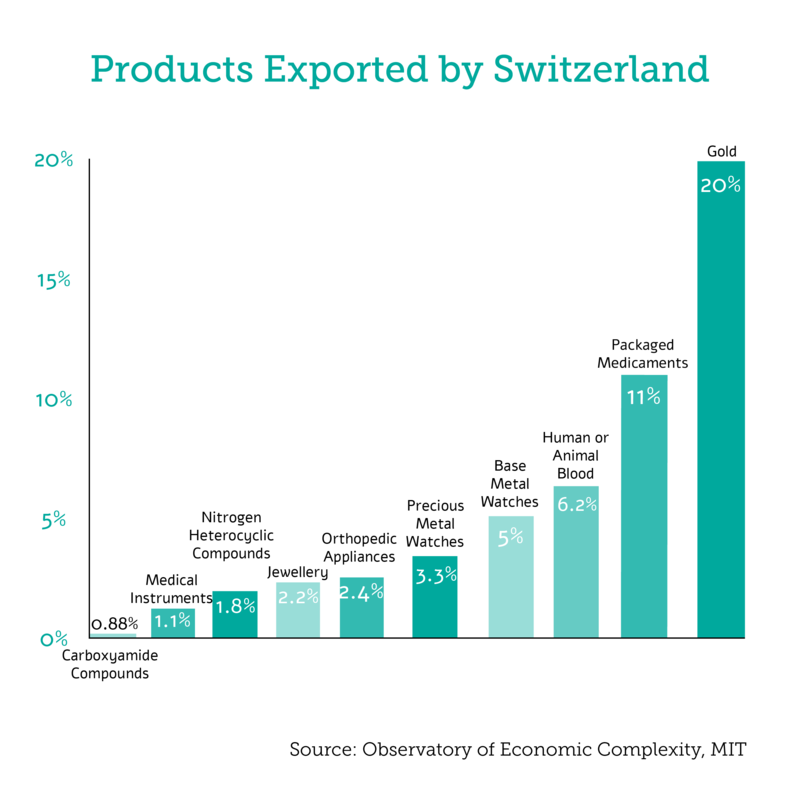 The structure of the economies of Denmark and Switzerland are quite different, so are their export partners. In talking about the removal of a Danish krone currency peg, we have to discuss the willingness of the Danish government to hold the peg. The Danmarks Nationalbank, which is the central bank of Denmark, is not alone in keeping the peg of the country’s currency – the government has mandated it. The Danish krone has been pegged to the euro since 1999 and the central bank is committed to keeping it within 2.25% per cent of 7.46 krone to the euro, which has lately been more tightly enforced within 0.5%. Yesterday caused a stir of speculation across currency markets after Denmark’s central bank cut deposit rates from -0.05% to -0.2%. However, the move can only be seen as catching up with the European Central Bank’s decision to do the same at the end of 2014. The Danish central bank has no issues in stepping on par with the ECB, while inflation remains low. The fixed exchange rate in Denmark is something that is widely accepted and has not been enforced by the central bank, but by the government. 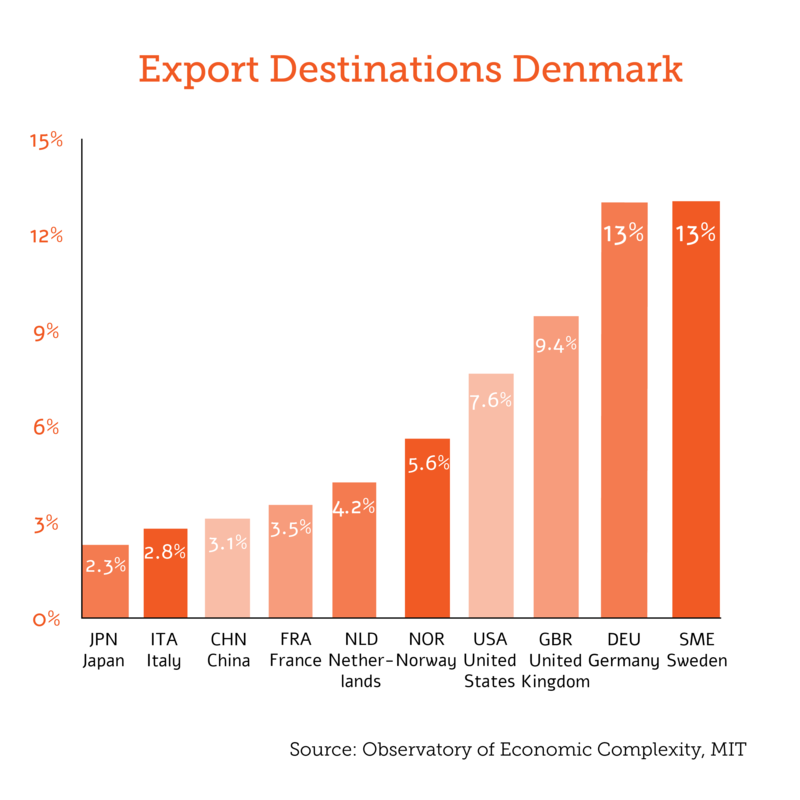 The political decision to have a fixed exchange rate has shaped the structure of the Danish economy and its exports sector, where European countries account for about two thirds of all goods exported. 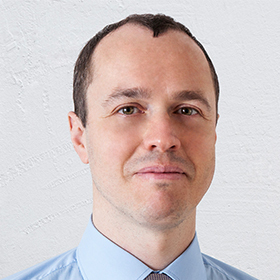 “Even though politicians in Denmark are arguing about a lot of things, the fixed exchange rate is not one of those matters,” Mr. Bocian added. The amount of the country’s central bank currency reserves is also an important factor. “International currency reserves in Denmark are significantly less than we have seen in Switzerland. We have about 25% of GDP in Denmark, while in Switzerland they reached 80-90% of GDP,” Danske Bank’s Chief Economist explained. “As long as the pressure is on a stronger currency the central bank has a lot of tools, including the possibility to build up additional currency reserves which it can do. In that sense the differences between Denmark and Switzerland are very significant,” he concluded. 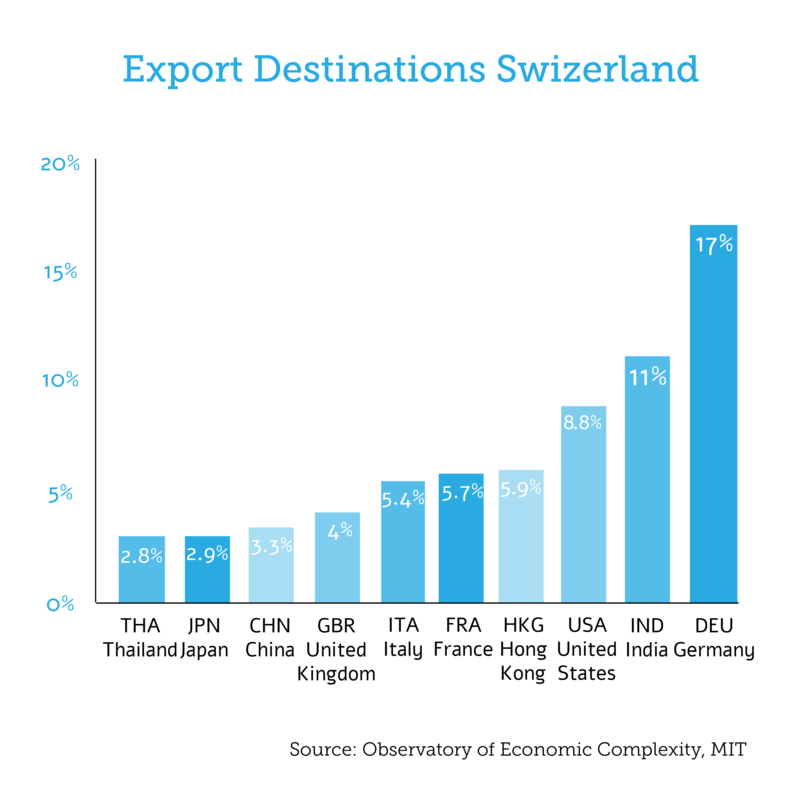 “The most important difference with Switzerland is that the Swiss franc flow was always a temporary measure against the exchange rate which became too strong in the aftermath of the financial crisis. It was always going to be reversed into a free floating currency,” he explained. 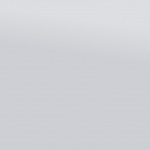 “As we have seen over the weekend, the Swiss government stated that it firmly believes in a free floating currency. 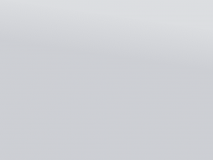 In Denmark we have seen quite the opposite – 30 years of currency links,” Saxo Bank’s CIO explained. 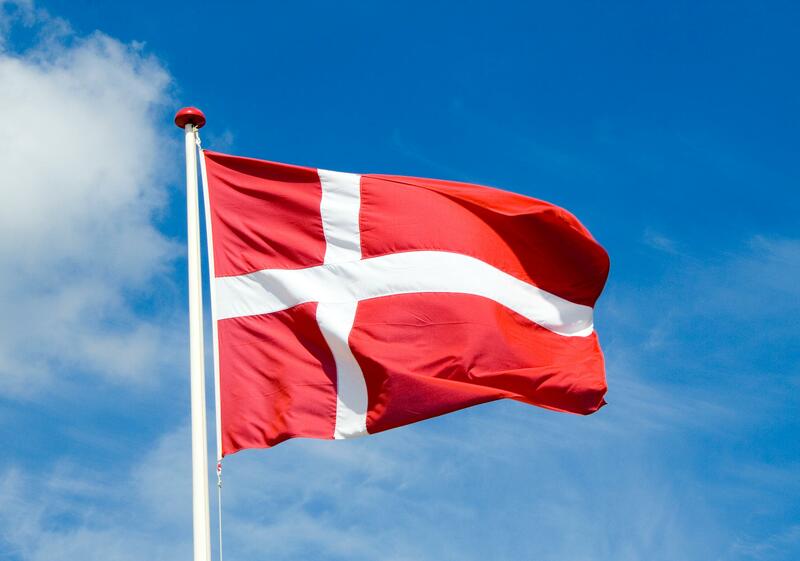 There is a circulating argument across the Danish press this morning that the government could abolish the peg to get a more independent monetary policy, however, Denmark doesn’t want nor needs an independent monetary policy at this point in time. 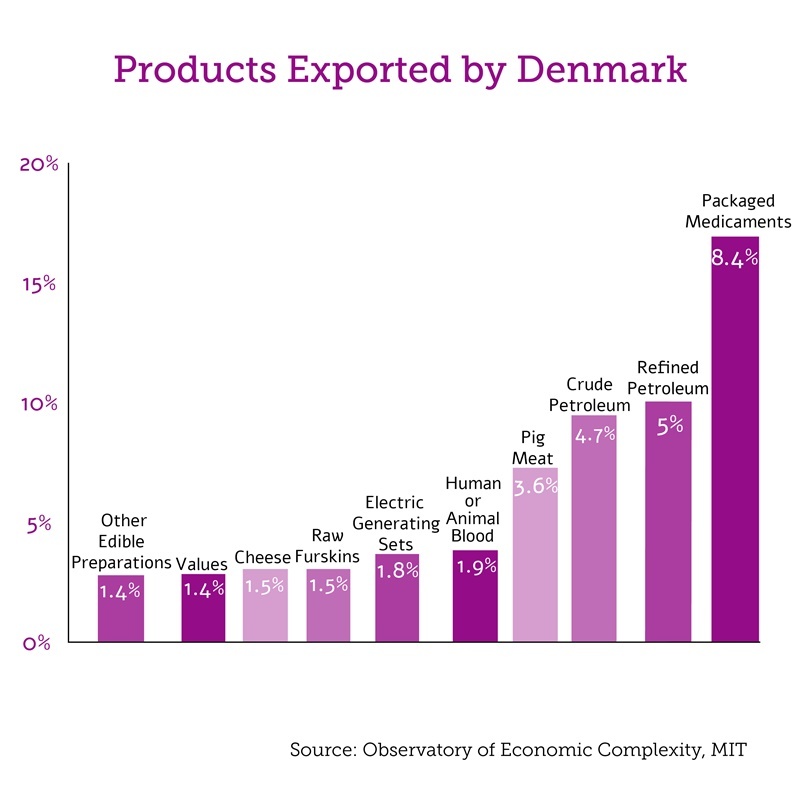 Two-thirds of Danish exports go into European markets and the structure of the production does not permit prices to be raised singlehandedly without dramatically impacting the volume. We can all but disagree with Mr. Jakobsen – the impact on the Danish krone has always been non-existent. “Of course that doesn’t mean that the Danish government has an unlimited ability to intervene, but people are forgetting that Denmark can also turn to the European Central Bank (ECB) for help. Currently, there is a 95% probability that the Danish currency peg stays with us for the foreseeable future,” Saxo Bank’s CIO explained. Very instructive, thanks to oil price falling at the same time, keeping the peg may not impact imports significantly either.